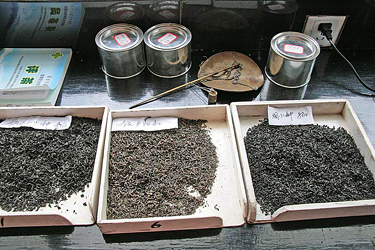 China produces very little black tea – only about 15% of yearly production versus a whopping 70% for green tea production. 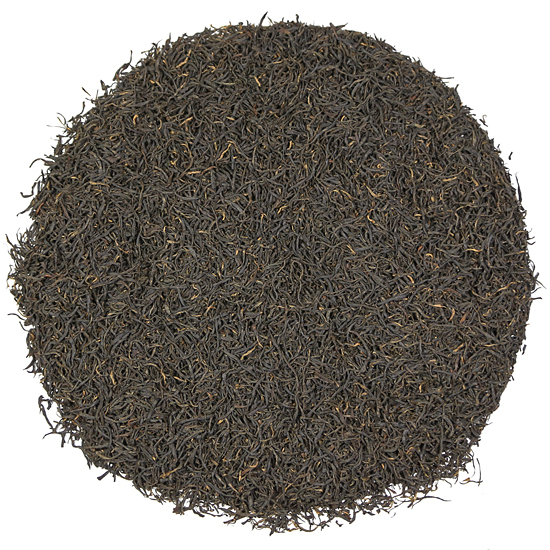 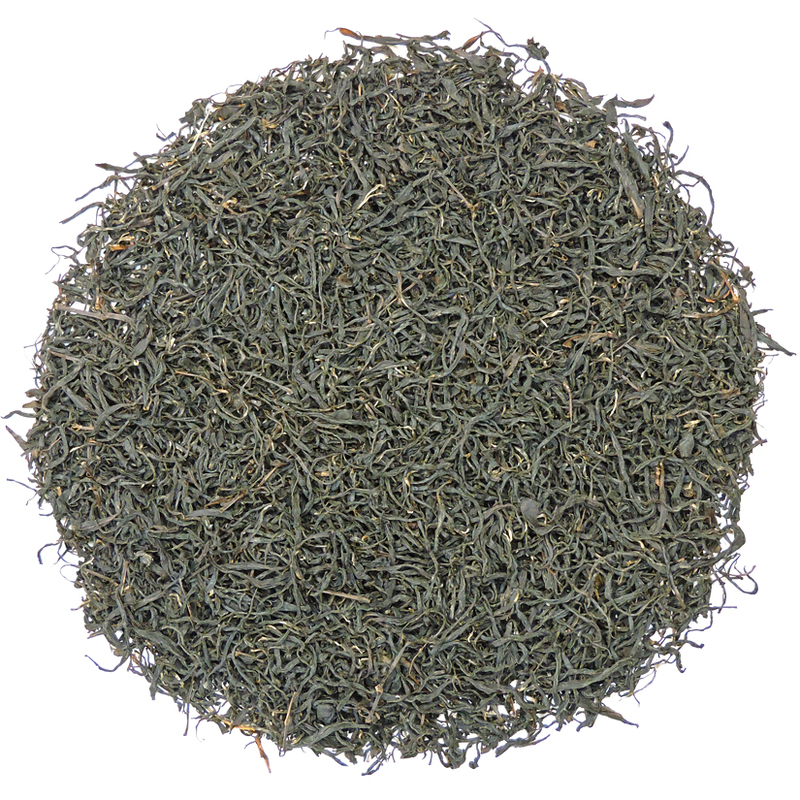 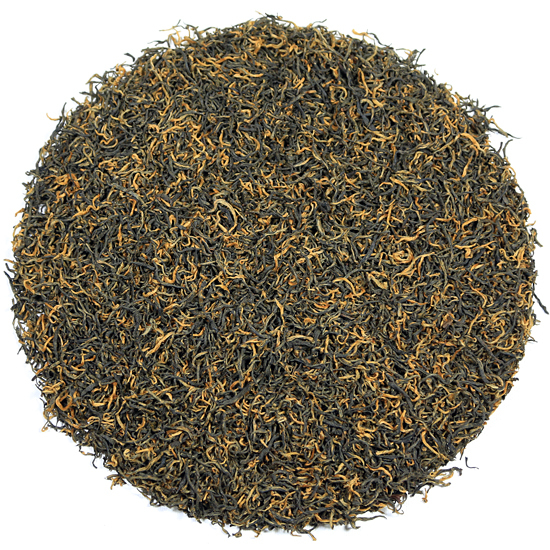 But the black tea that is made is characteristically well-crafted, distinctive, delicious, stylish and unique. 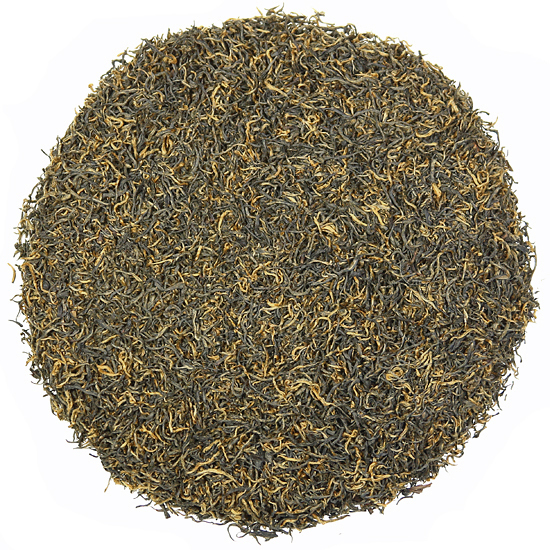 Here at Tea Trekker we have developed good contacts with trusted tea colleagues throughout China who supply us with superior black teas from several important tea growing regions. 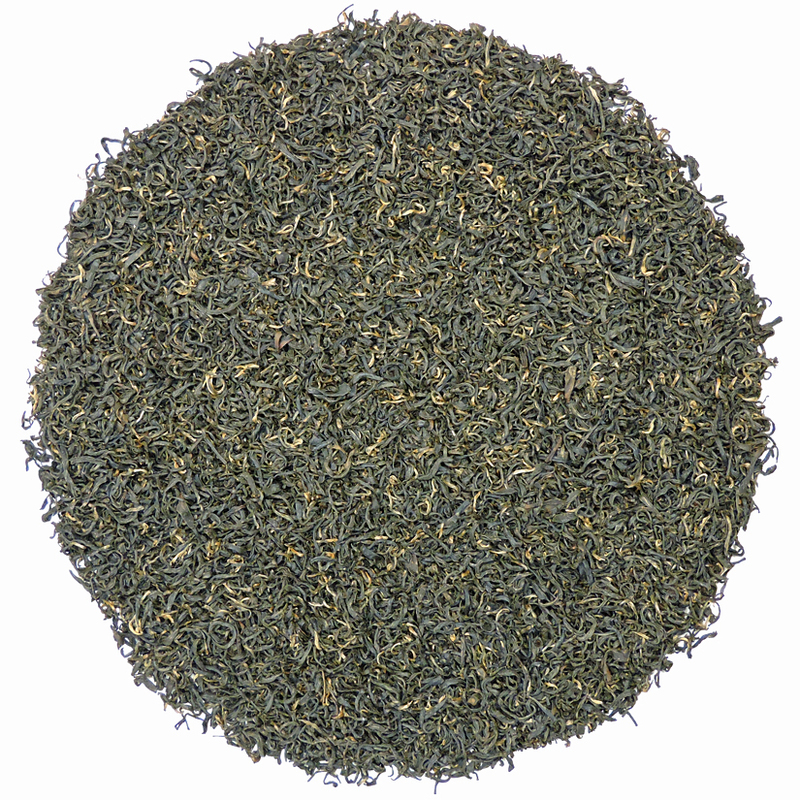 These very satisfying teas are very popular with our tea-drinking customers who are looking for less astringent black teas. 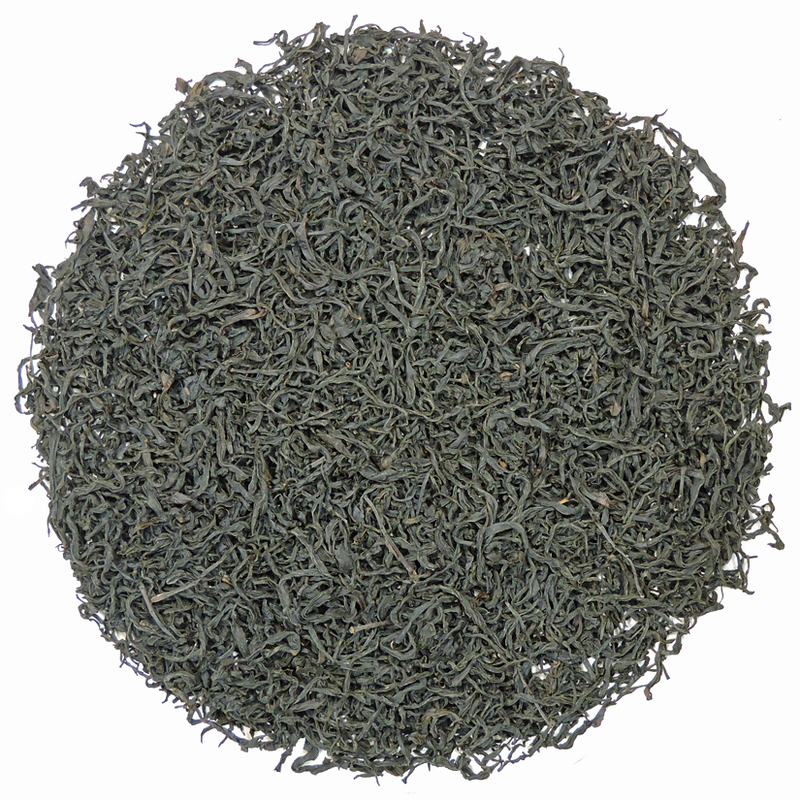 By their nature, China’s black teas are smoother and less astringent than many more familiar black teas from Africa, India or Indonesia. 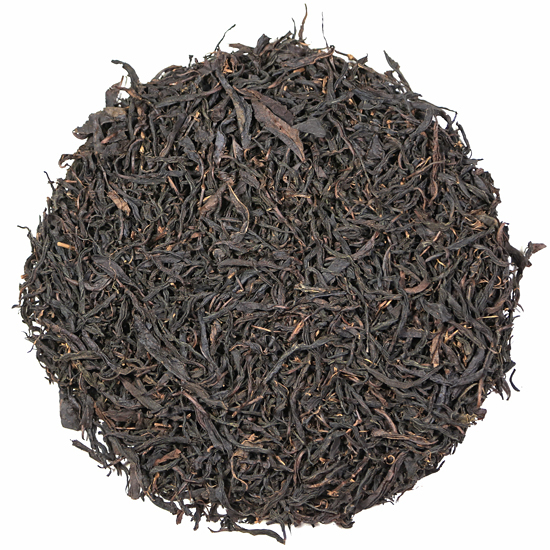 As such, they have wonderful, intoxicating aromas and are manufactured with the intention of being drunk plain, whereas black tea from many other countries is generally manufactured to be drunk with milk or sugar.